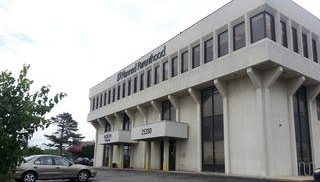 Further enforcement actions by the health department were taken against Northeast Ohio Women’s Center, which was denied a license to practice surgical abortions due to multiple health and safety violations, including failure to properly train staff, lack of a director of nursing, and expired medications and pregnancy tests. 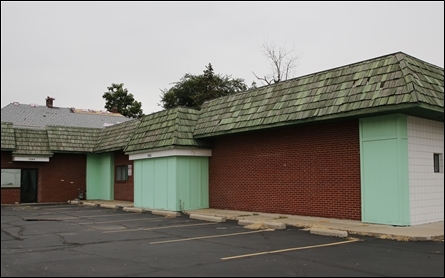 This week, ODH also issued an administrative order to close the last remaining abortion facility in Toledo. Capital Care Network of Toledo (CCN) was unable to secure a transfer agreement with any Toledo-area hospital which caused health officials to begin the closure process last year. CCN attempted to enter into a transfer agreement with an out-of-state hospital at the University of Michigan. Because the hospital is located 52 miles away from CCN, the Department of Health ruled that it does not meet health and safety standards. This entry was posted on August 1, 2014 at 4:32 pm and is filed under Abortion clinic, Abortion Clinic Closed, Abortion clinic closed by state, Abortion Clinic Inspections, Planned Parenthood fined by state, Planned Parenthood inspected with tags Abortion clinic, Capital Care Network, fine, Health and Safety, inspection, license, Northeast Ohio Women's Center, Planned Parenthood, Planned Parenthood Bedford Heights. You can follow any responses to this entry through the RSS 2.0 feed. You can leave a response, or trackback from your own site.